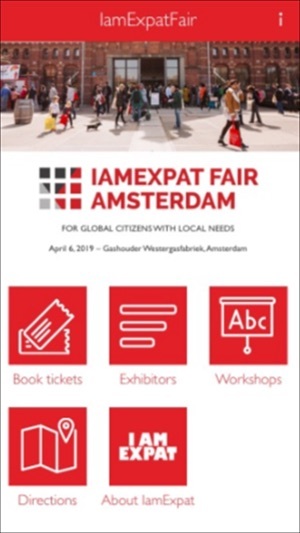 The official application of the IamExpat Fair, the international one-day event designed to connect and support the expat community in the Netherlands. 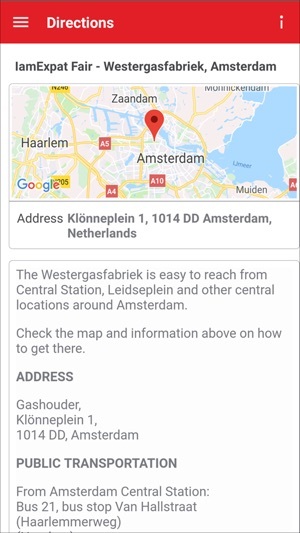 – Find all the services and businesses you need in a single location. – Learn how to navigate life in the Netherlands at free workshops and presentations. 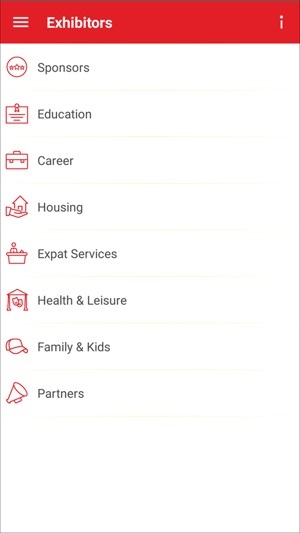 – Connect with other expats, organisations and the international community. 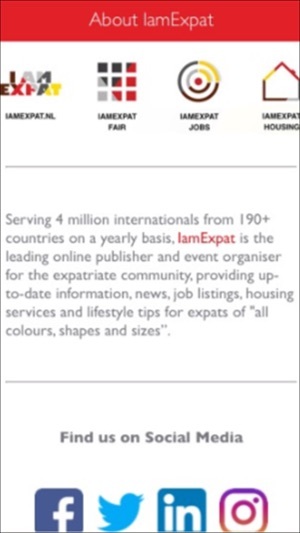 Powered by IamExpat Media, the leading online publisher and event organizer for internationals in the Netherlands.